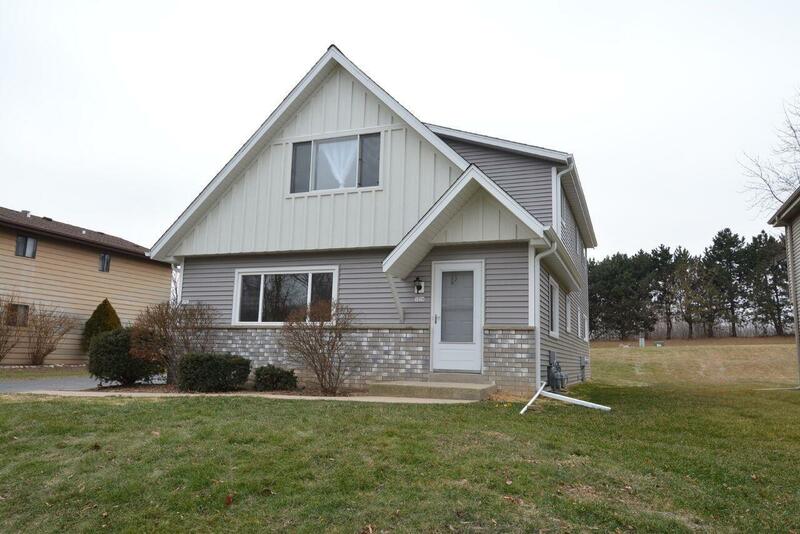 3/2 Duplex with brand new exterior siding. New roof. New furnaces (2) and new central A/C units. Lower 3 Bedroom unit has been totally redone. New carpet, new flooring. Fresh paint. Kitchen abd Bathroom are new. New windows in lower unit. Upper tenant has been there approx. 4 years and has lease until 5-31-2019 at $800 per month. Tenant would like to stay. Side driveway. Upper unit has rear deck.